In honor of National Humor Month (April), Asheville Brewing is showing a series of classic comedies combined with special, small batch beer releases to provide the perfect drinking accompaniment for each movie. In conjunction with the special showing of the classic comedic love story, The Princess Bride, Asheville Brewing will release a special beer, “Ashe Brew Wish” Passion Fruit Sour Blonde. The movie will take place at our Merrimon Avenue movie theater on Thursday, April 6, at 7 p.m. The beer will be released on draft the same day at 5 p.m. at our downtown and north locations. 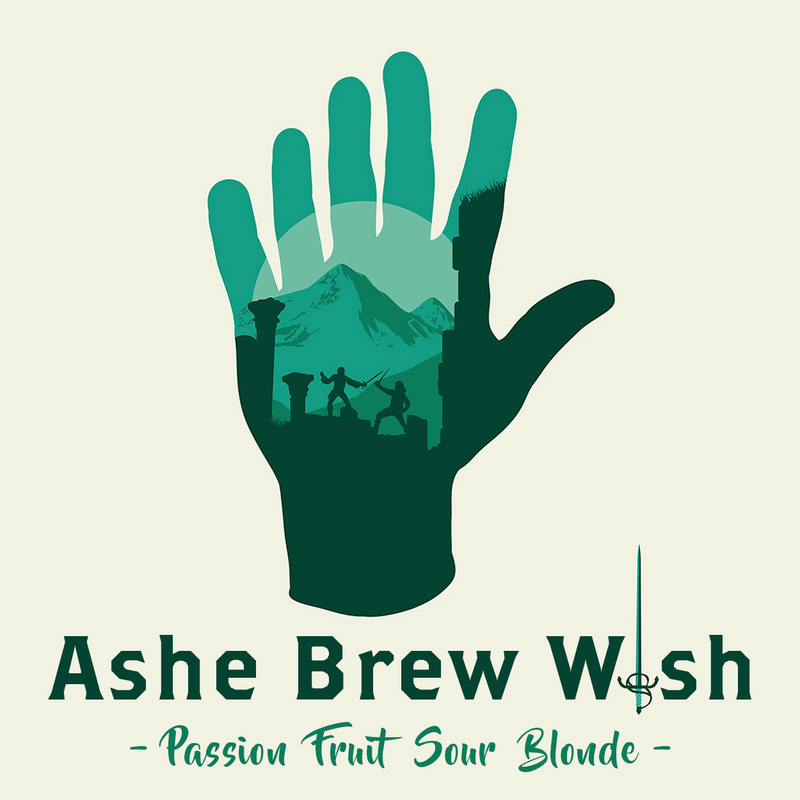 Ashe Brew Wish Passion Fruit Sour Blonde is a tart but refreshing sour ale made with passion fruit puree and a touch of rose hips. It’s perfect for spring time drinking. Pairs well with Fezzik’s stew, chocolate truffles, and screeching eel salad.